In The Deep Heart’s Core some 100 Irish poets accept the invitation to revisit a favourite, key or touchstone poem of their own, and offer a short commentary on same — as they might at a live event. The result is an illuminating, thought-provoking and wholly engaging volume, a unique anthology as selected, and introduced, by the poets themselves, and a rare glimpse into the thinking, feeling and craft behind the finished poems. The Deep Heart’s Core — whose subtitle is Irish Poets Revisit A Touchstone Poem — is a work of unbounded riches, and the reader cannot help but be engaged by the wonderful play of poem against prose. There is the sense of a poem bedded down in some other era, the poet as the survivor of the incident who walked away, to find rueful, or blissful, or conflicted memories in the poem’s afterlife, as he,or she, exhumes again for the purposes of the anthology … [A]n essential collection for lovers of contemporary Irish poetry. 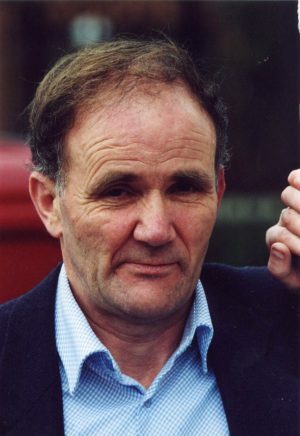 EUGENE O'CONNELL was born near Kiskeam in north-west Cork in 1951. A primary school teacher by profession, he taught for all of his working life in St. Patrick’s Boys School, Gardiner’s Hill in Cork City where he now lives. 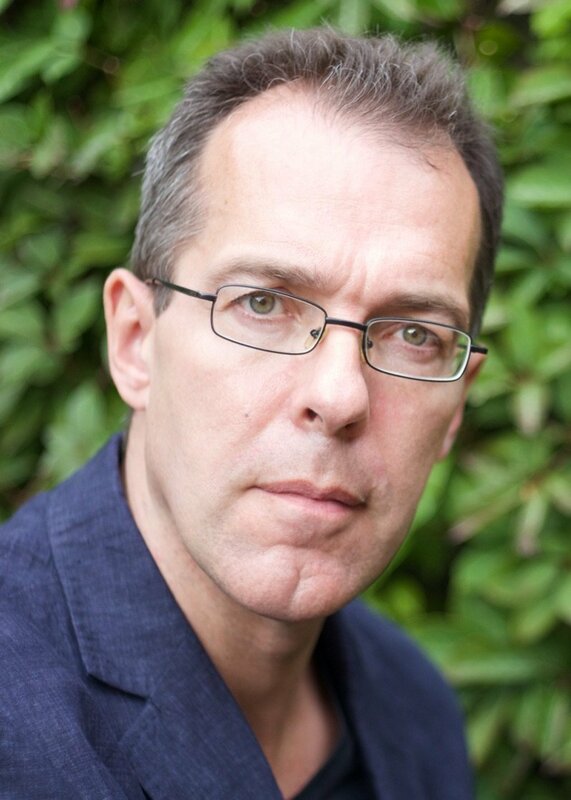 He has published two books of poetry, One Clear Call (Bradshaw Books, 2003) and Diviner (Three Spires Press, 2009). His translations from the Latvian of Guntar Godins, entitled Flying Blind, and from the Hungarian of Lazlo Lator, The Belling (a collaboration with three other poets), were published by Southword Editions as part of the Cork European City of Culture Translation Series. He was invited to read with the Munster Literature Centre delegation to the World Expo in Shanghai in 2010 and by Culture Ireland to celebrate ‘Imagine Ireland’, a Year of Irish Arts and Culture, in the United States in 2011. A founding editor of the Cork Literary Review, he contributes reviews and articles to a number of publications.